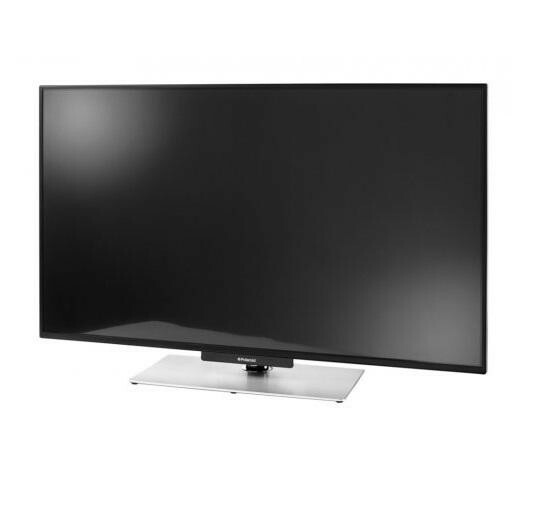 The Polaroid 5-42-LED-14 42 Inch 3D SMART Full HD LED TV is a great large screen television which would be perfect in a family home. 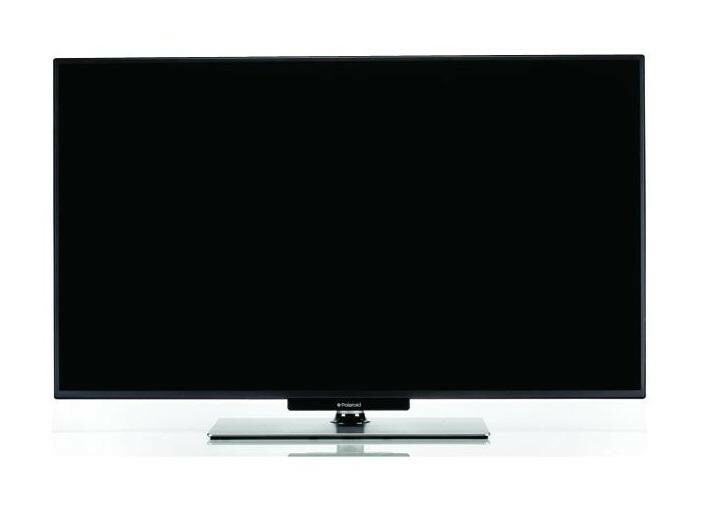 The 50 inch LED display combines with the 1080p Full HD resolution to give you a picture which is detailed and full of colour. The Freeview HD tuner allows you to receive over 60 TV and radio channels for free without subscription plus an extra 12 HD channels including BBC and ITV, this allows you to view your favourite shows even more detail. The SMART features allow you to access a variety of online content, enjoy catch up TV with BBC iPlayer, watch movies and documentaries on Netflix, view viral videos on YouTube or keep an eye on your social life with Facebook. Connect to these services by either using a WiFi dongle (not supplied) or use the Ethernet port. There are many connections on the TV for you to add your external devices, connect a blu-ray player or gaming console through one of the HDMI ports, connect your laptop or computer through the VGA connection or connect a USB device to view the stored media directly on your TV. The USB port also allows you to connect a USB external hard drive and record shows directly from the TV onto the hard drive, the Timeshift feature enables you to pause live TV with a hard drive connected.